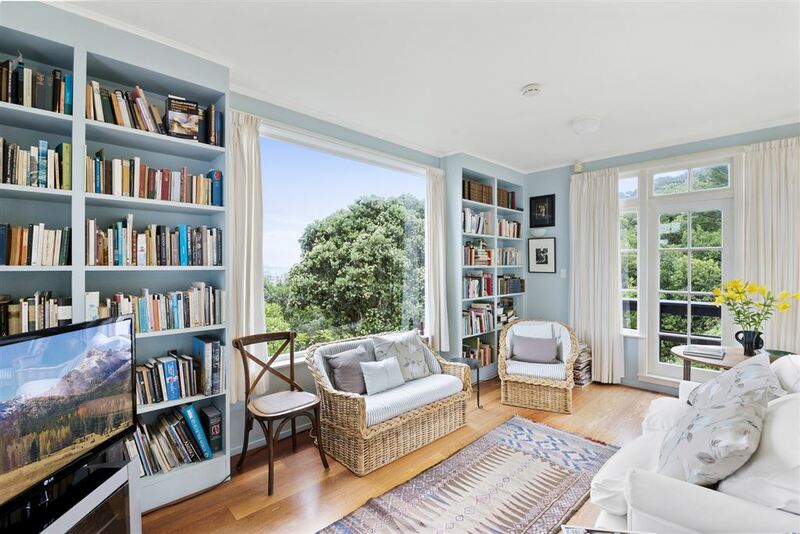 Located in this sought after location, this wonderful family home was positioned to capture the stunning harbour and city views, bush views and all day sun. Built in the 1920s, character features, large picture windows and rich timbers have been beautifully retained and blend well with the modern and sophisticated updates such as its kitchen and bathrooms. Ideal for both entertaining and family living, the open plan kitchen/dining room and separate sunroom is the family hub while the large separate lounge is wonderful for relaxing in front of the fire. The wide staircase leads to three bedrooms, a study or nursery and the superior main bathroom. The lowest level offers a teenager's retreat or office with its own bathroom and opens to the colourful cottage garden and small lawn. RV $1,100,000.